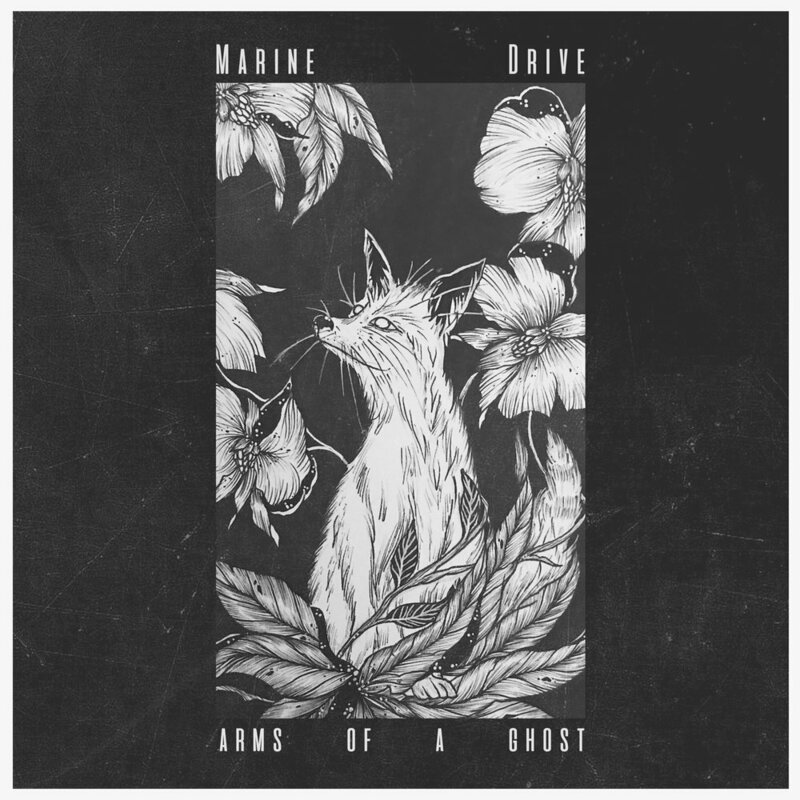 Marine Drive has released their debut single, “Arms of a Ghost.” Formerly known as CLüTE, the gritty alt-rock track explores themes of lust, awareness, support, and the intertwining of wants versus needs. It has a dark edge (“was lost in a dream I awoke, as a slave to your desire”) that is captured by chiming guitar lines, throbbing drum beats, and grief-stricken vocals. It may be cry for help and escape – a realization of a vicious cycle that produces more harm than good. The band displays this shared pain in an ominous, beautiful way that I believe would translate to a hard hitting and engaging live show.